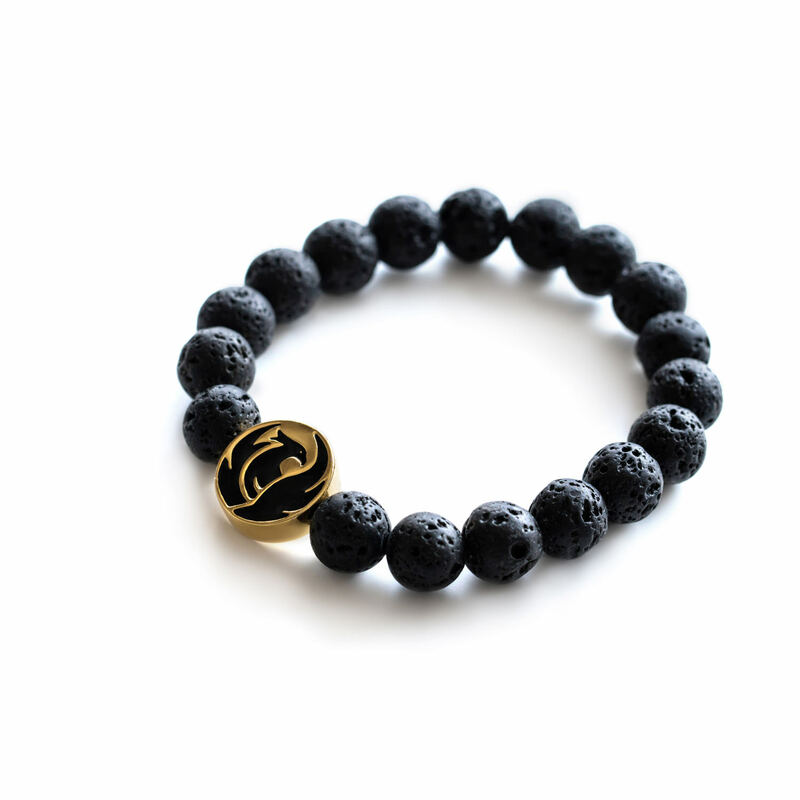 Presenting to you Phoenix Lava Stone Bracelet. 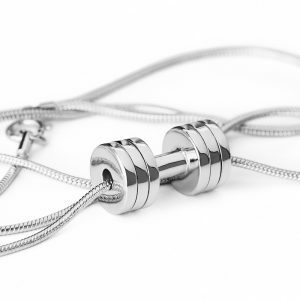 Fit Selection’s designing team decided to make a special pendant that will be a perfect match for the metaphysical energies of the gem stones we use. Phoenix symbol matches perfectly as it represents a strong and balanced energy, recreation and rebirth. With a wishing stone, protection stone or any other, symbolic meaning of the Phoenix bird will enhance your visualization and will be a great reminder on commitment you made to yourself. Phoenix Lava Stone bracelet represents physical & mental strength , raises energy levels and increases libido. Because of its connection to the Earth, lava stone has balanced and raw energy which brings stability and cleanses negativity, helps you achieve body and mind balance and enhances creativity with the person. 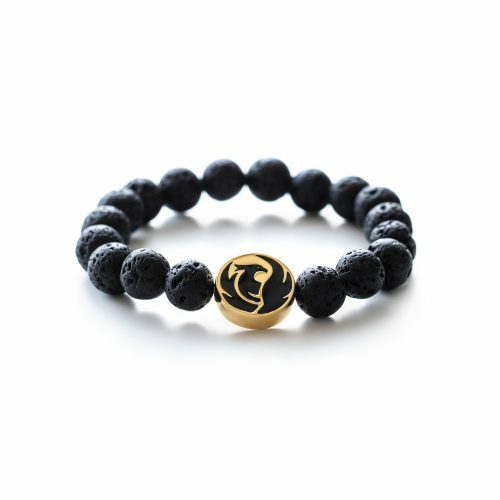 As it comes from and is of the earth, lava stone is reputed to assist the wearer to be more in tune with Mother Earth. As these stones also contain the powerful energy of the volcano that created them, this means that they are excellent to aid healing, especially when you are feeling depressed or lacking energy and vitality. 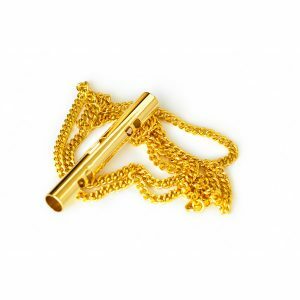 Phoenix pendant is 24K gold plated, ensuring durability and easy for sensitive skin. 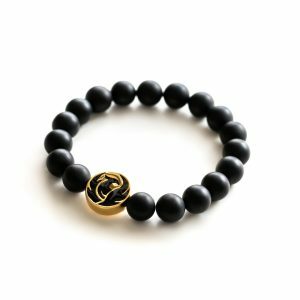 The elegant black box will make an ideal gift for special someone or as a motivational token for yourself.